The ultimate padded cover for the VRX932LAP. 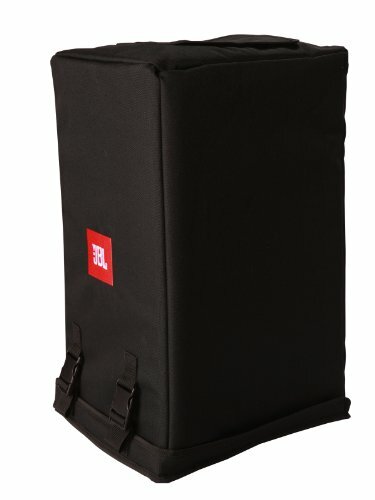 Cover constructed of 1200D Nylon with waterproof backing and 10mm padding for complete protection. Features a "speaker shield" - a rigid polyethylene sheet sewn into the front panel which protects the grille and speaker. Handle access covers with Velcro closure and bottom cover allows for superior functionality and protection.